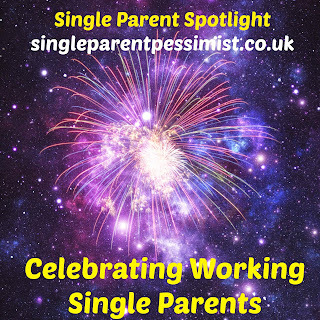 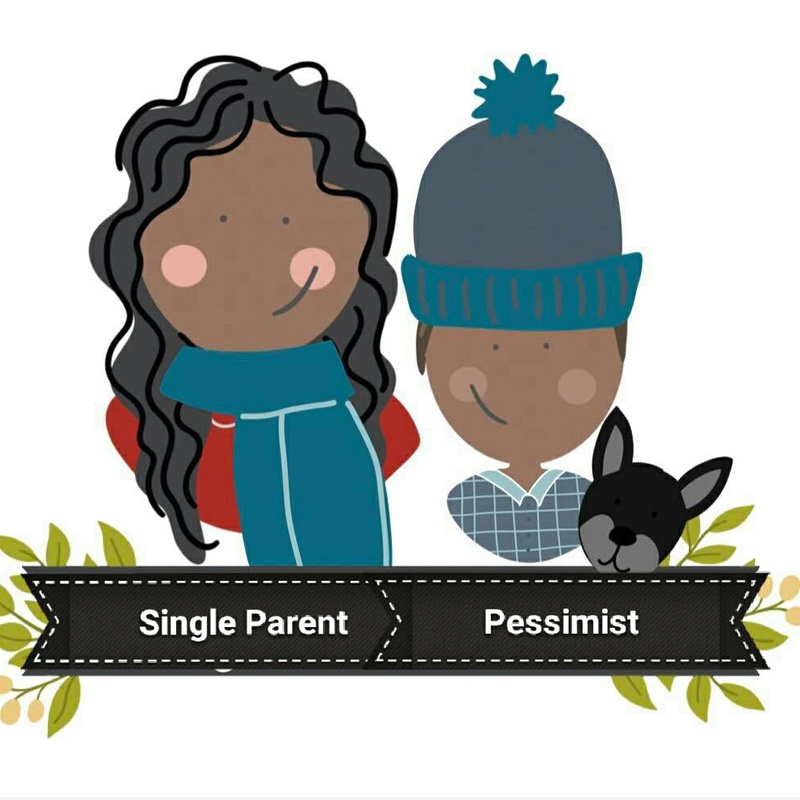 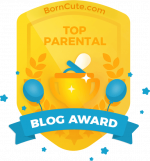 My regular Single Parent Spotlight needs more working single parents to feature! 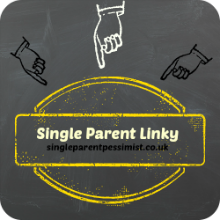 I've made it even simpler to apply, all you need to do is fill in an online form here and the interview is complete! 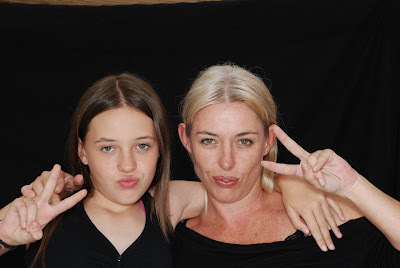 Due to some of the questions about contact with the other parent I understand if you want to remain anonymous so you can give a fake name on the form and you don't have to include a photo unless you want to! 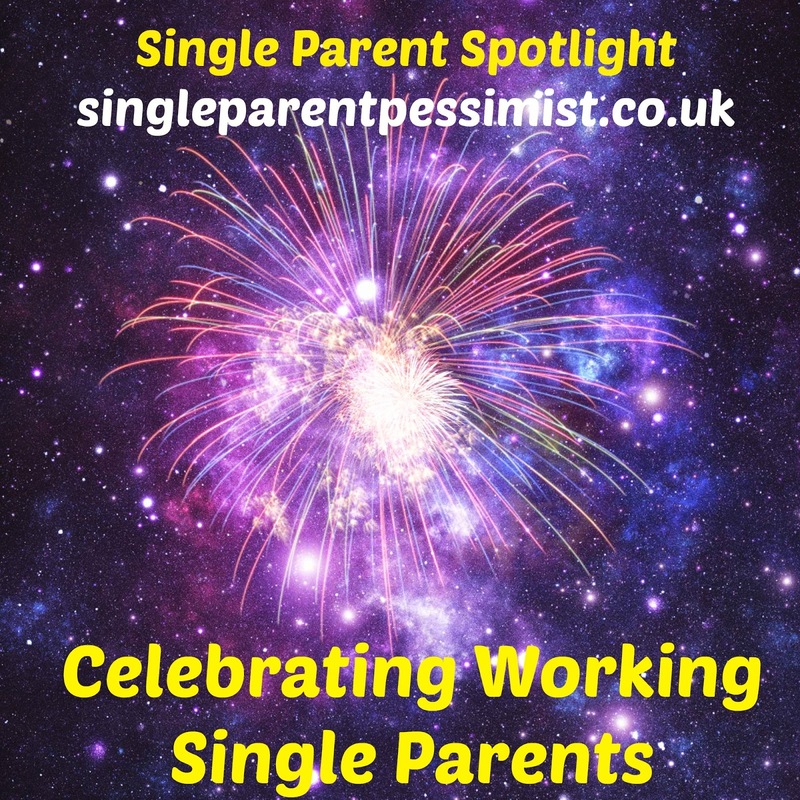 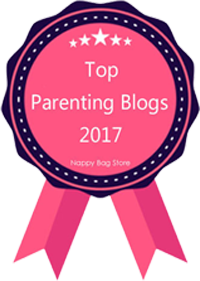 If you know any other working single parents, mums or dads then please send them the link to the form too.